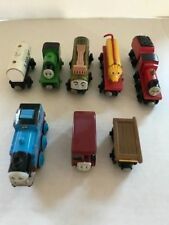 HUGE LOT OF THOMAS & FRIENDS TRAINS (WOOD, DIE CAST, PLASTIC, RARE) - YOU PICK! GENTLY USED. VERY GOOD TO EXCELLENT COND! FAST SHIP! 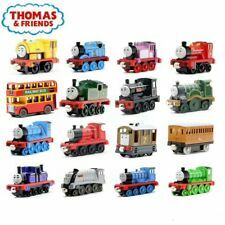 Thomas The Train Die Cast Lot Rare Gold Silver Take-n-play Diecast Metal & More! This page was last updated: Apr 18 18:15. Number of bids and bid amounts may be slightly out of date. See each listing for international postage options and costs.